Rakesh Roshan is known to be one of the most loved and respected people in Bollywood. From Karan Arjun to Koi... Mil Gaya, he has produced some of our all-time favourite movies. Which is why Hrithik Roshan's recent Instagram post broke our hearts. 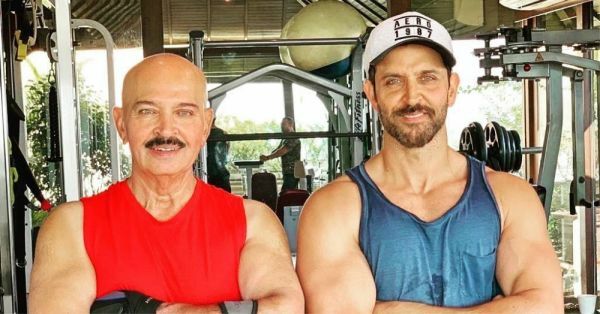 Earlier today he revealed that his father, Rakesh Roshan, was diagnosed with early-stage squamous cell carcinoma of the throat, a few weeks ago. This type of cancer is categorised by uncontrolled growth of abnormal cells in the lining of the throat. 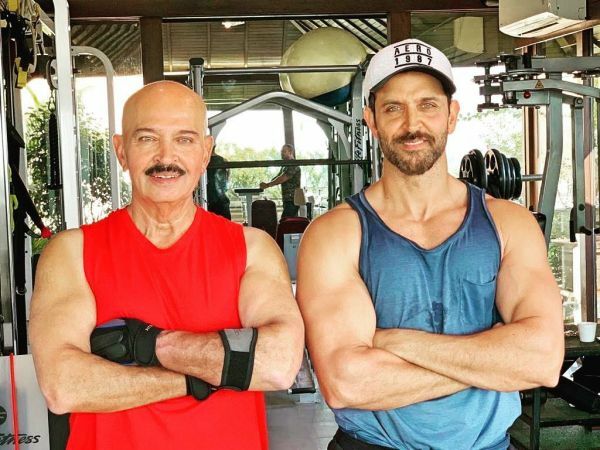 Hrithik shared a workout picture with his father with the caption, "Asked my dad for a picture this morning. Knew he wouldn't miss gym on surgery day. He is probably the strongest man I know. Got diagnosed with early-stage squamous cell carcinoma of the throat a few weeks ago, but he is in full spirits today as he proceeds to battle it. As a family, we are fortunate and blessed to have a leader like him." Before Rakesh Roshan, Hrithik Roshan's sister Sunaina Roshan was diagnosed with cancer. She has also written a blog about her journey through cancer, divorce and diabetes. 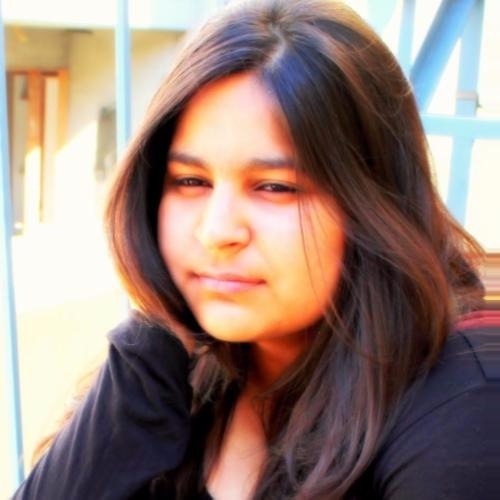 Brother Hrithik Roshan, earlier took to Instagram to praise Sunaina's transformation. On the work front, Rakesh Roshan is set to work on Krrish 4 which will bring Hrithik back in his role as an Indian superhero. Rumour has it that the actor will play both, a hero and a villain in the film. As per reports, Priyanka Chopra and Katrina Kaif are being thought of as the female leads and the movie is slated for its release on Christmas 2020. We're sending our love and good wishes to Rakesh Roshan and his family.